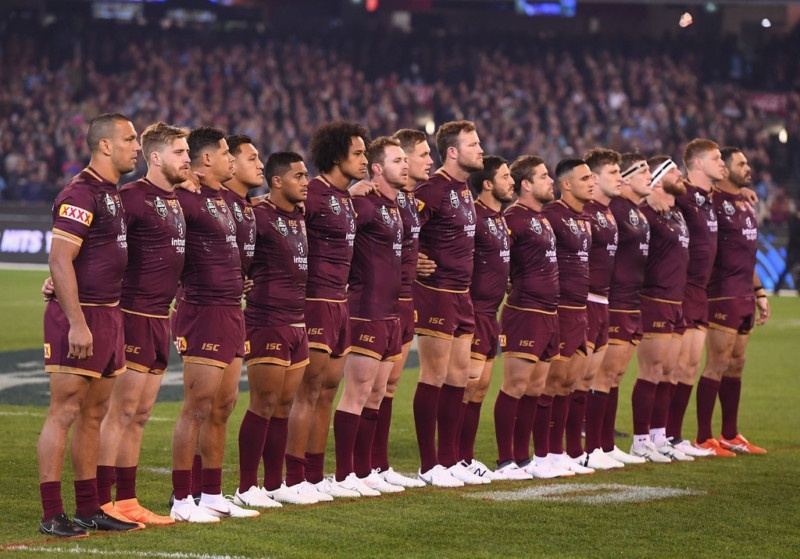 A MAGNIFICENT captain’s knock from Greg Inglis could not save Queensland as they crashed to 22-12 loss to NSW in State of Origin I at the Melbourne Cricket Ground. 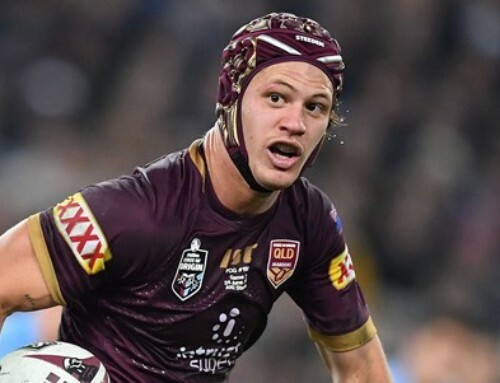 In his first game as captain – the 4th Indigenous captain of the Maroons – and in his 31st game for the Maroons, Inglis was simply superb as he tried to inspire his troops to victory with one of his best Origin performances that featured some brutal hits in defence. 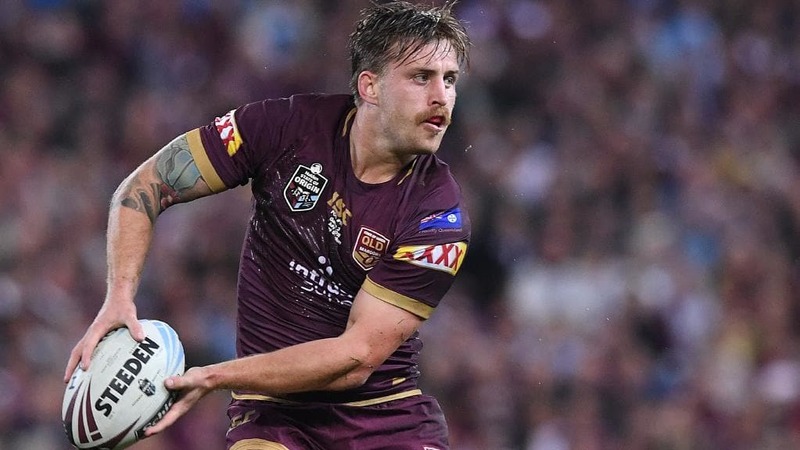 But the skipper’s efforts were not enough to overcome a sloppy general performance from the Maroons, with mistakes, bad luck and poor defence conspiring to force Queensland into two sudden-death matches to retain the Origin shield. It is a familiar path – the Maroons had to recover from a loss in Game I of last year’s series before storming home to win the second and third matches. Like last year, they will need to go to Sydney to keep the series alive at a hostile ANZ Stadium. 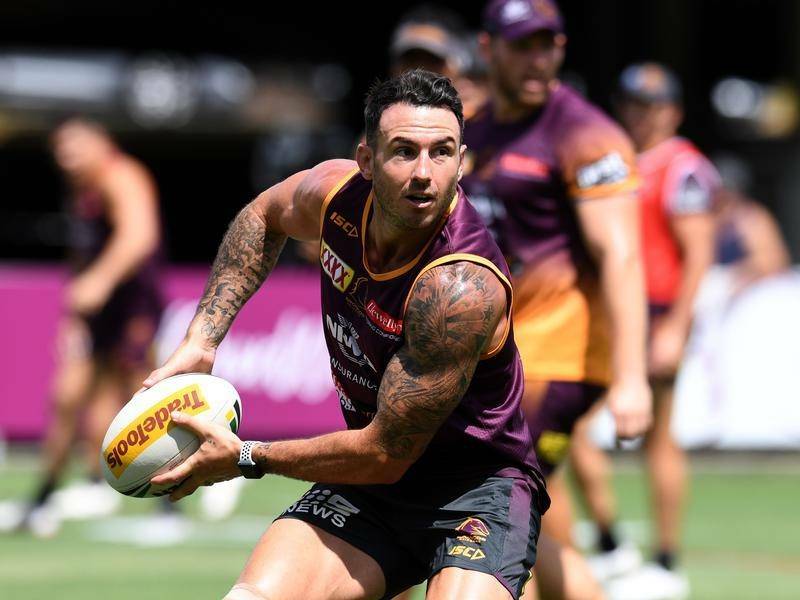 But unlike 2017’s Houdini act, this year the Maroons do not have the experience of Cameron Smith, Cooper Cronk and Johnathan Thurston to show them the way. 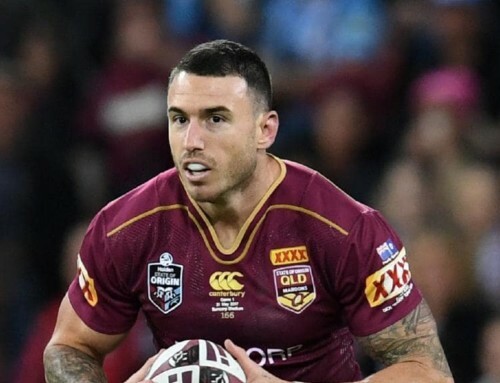 In their favour though is the fact that, unlike the first game of 2017, the Maroons were not humiliated – clawing their way back from an early 8-0 deficit to grab a 12-8 lead just after halftime through tries to Valentine Holmes and Dane Gagai. 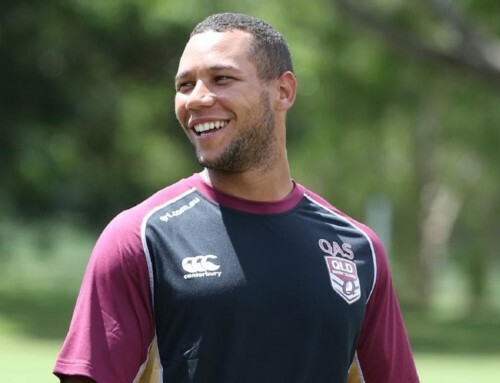 But just when it seemed like Queensland were going to kick on and storm to victory, they couldn’t find an extra gear. 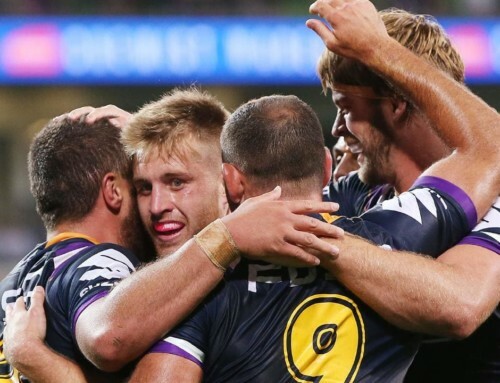 The Blues by comparison rallied, landing a one-two punch to seize back control of the game through tries to Latrell Mitchell and Tom Trbojevic, before a try to Blues winger Josh Addo-Carr – via a very questionable pass from James Maloney – put the win out of Queensland’s reach. 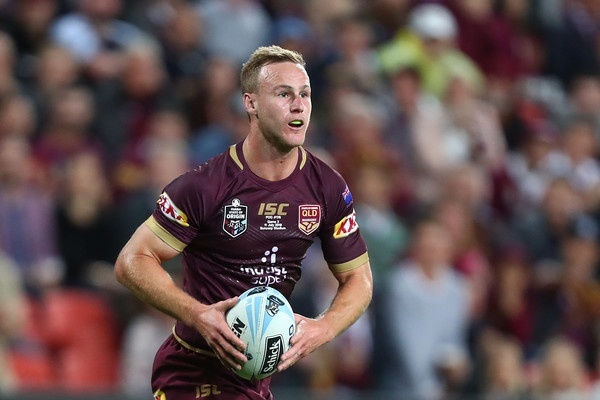 That pass, and a number of other contentious calls, went against Queensland in a tough night, but nothing hurt the Maroons’ chances more than the 42 missed tackles as the Blues speedsters carved up the middle of the field. “We didn’t play smart enough,” coach Kevin Walters said after the game. 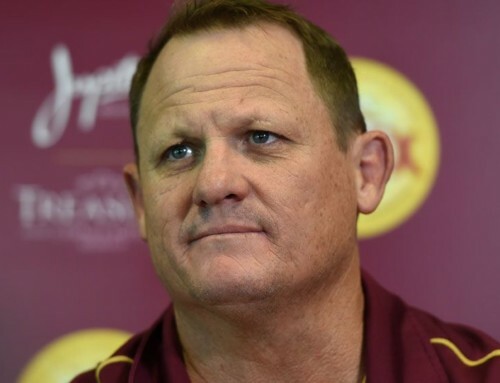 “Our effort was what you expect from a Queensland team but we just couldn’t get it right with our smarts. “A few little things we wanted to do in the game with our attack, we didn’t execute right. 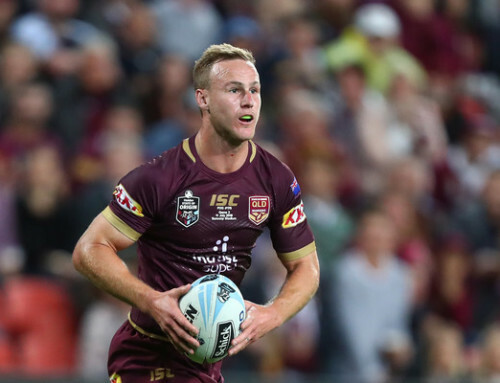 Inglis was a standout for Queensland, but was by no means a lone hand. 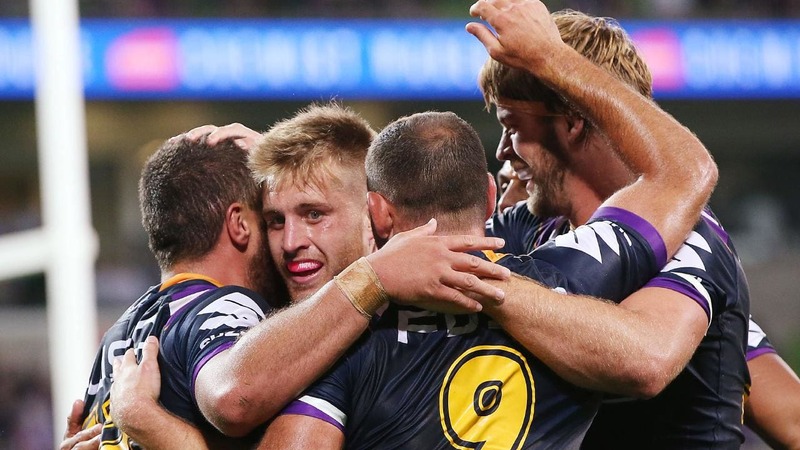 Cameron Munster continued on from where he left off in Game 3 last year, producing a number of strong, damaging runs. 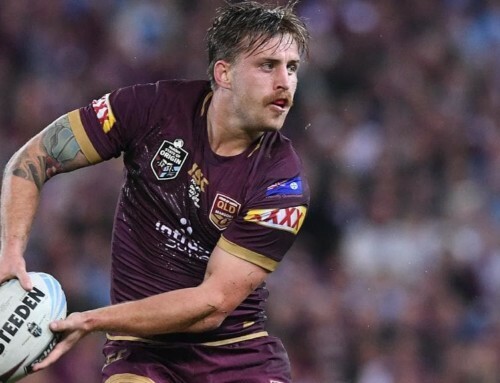 Debutants Andrew McCullough, Felise Kaufusi and Jai Arrow all acquitted themselves well – particularly Kaufusi, who proved very difficult to contain on the Maroons right edge. 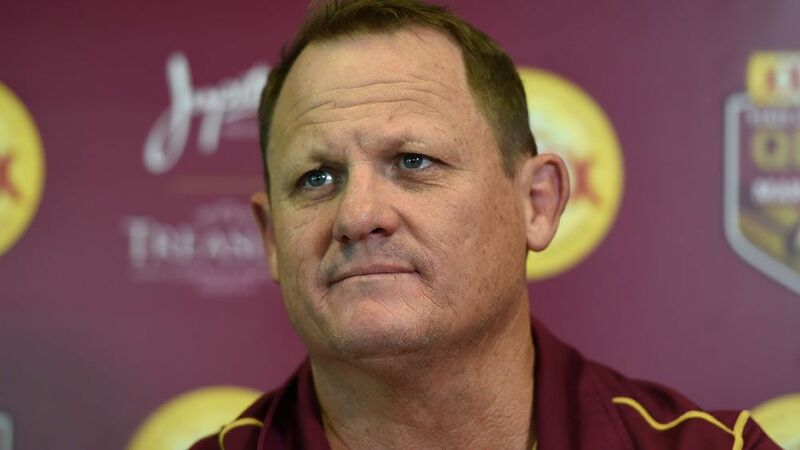 But from a team perspective, Queensland were not where they needed to be. Aside from the missed tackles, handling errors and poor decisions in attack, the performance of the forward pack left a lot to be desired. All five members of the back Queensland five ran for more than 100m. 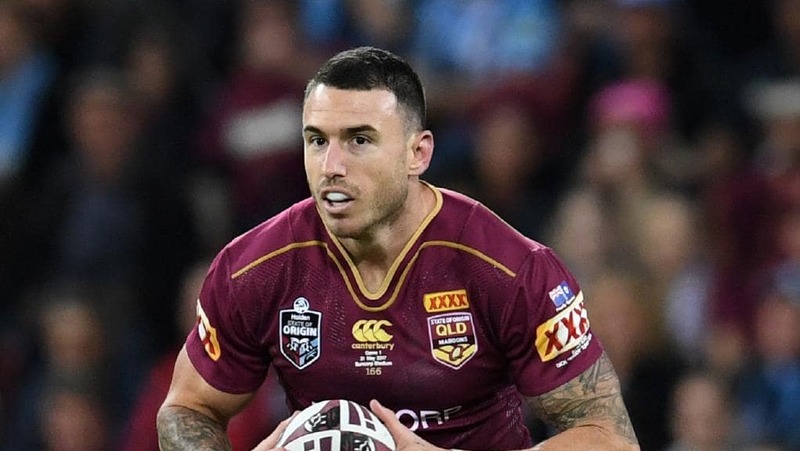 By comparison, Kaufusi and veteran Josh McGuire were the only Maroons forwards to crack the ton. 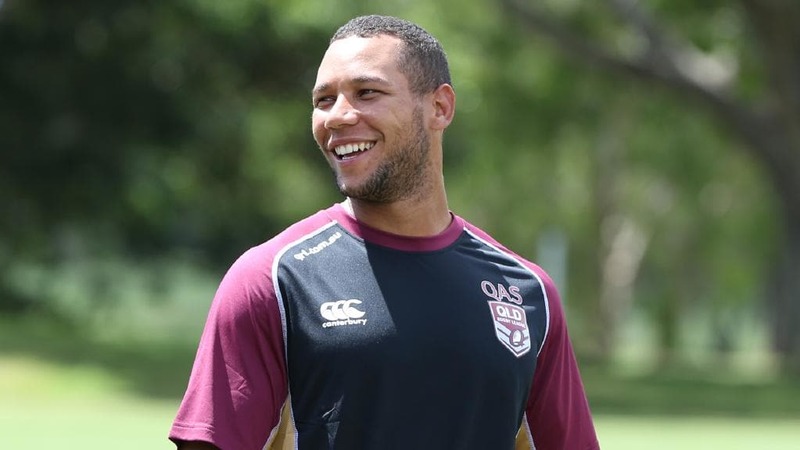 On the positive side though, the cavalry is coming for Queensland. Billy Slater and Matt Gillett should both be back from injury in time for Origin II, while the experience of Matt Scott and brilliance of Kalyn Ponga will come into sharp focus after they narrowly missed selection in Origin I.
NSW 22 (J Addo-Carr, L Mitchell, J Tedesco, T Trbojevic tries; J Maloney 3 goals) d QLD 12 (D Gagai, V Holmes tries; V Holmes 2 goals) at Melbourne Cricket Ground. Crowd: 87,122.